As you can see I identify with the group of people who came after the forerunners hard work and self-discipline. To judge me from the ego side, I was one of the lazy ones. To assess me from my Higher Self, I have always been a dreamer, and the dream just keeps getting deeper. I am not one of those who fall for “way-out” spiritual groups or anything; I kept my nose to the grind-stone of liberal Christianity for most of my life, grinding my nose down so low that the tenets of Christianity just drifted by and I viewed them in an embittered sarcastic way. The Resurrection? No way. It defies the laws of science; it was a story told down through the millennia, the story of a Savior rising from the dead, this gospel story is like unto those whose origins lie in the mystical East. It all had to make sense, yet in Sunday sermons this ‘sense’ was laid on his head, if the sermon were to be considered any good. Magic was the missing recipe in most graduate school sermons I heard. See, at one time I was even considered to preach that nameless Gospel, most of which I disbelieved, and so I didn’t seek ordination after completing a Master of Divinity degree. I thought I had other fish to fry. Namely, the telling of human stories looking for the depth that organized religion could never find among its dogma and doctrine. The truth laid bare in honest human life, and depicting that drama. Yet, my theology remained pretty much the same. A limping-along Christianity. And when it came to this new way of thinking, a totally new way of thinking, in which energy is the key element, and time is no longer a major player, I had no clues. And often feel now, though I have learned so much in the past five years, that this whole thing with Ascendence doesn’t make any sense. 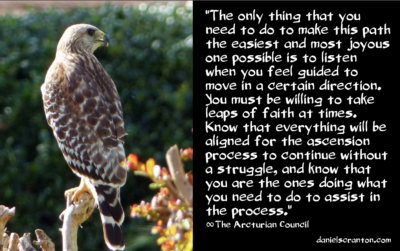 I spent a lifetime trying to figure my way out of life and into its quietened bosom, and I could never make head-way, then comes along Masters of life, Ascended Masters even, Archangels and I didn’t know what to do. I was as lost as a goose in a hail-storm. I was suddenly dependent upon others who had tred the path I had chosen, and were farther along it than I was. They helped me to see the way. And I took their directions. theblueray We Are Transmitting to You NOW. There is a stirring a mixing, a shifting. Your processing now, is the merging of timelines that you are held within. The Embodiment of the One ~ You. This magical process is akin to the process of alchemy. Where one state of matter, shifts to a new state of matter. It is the LIGHT THAT gives it its consciousness that creates its form. They inhabit open spruce, fir, and pine forests as well as subalpine forests. We have been waiting for the perfect opportunity to give you the following transmission. And as it turns out, now is the perfect moment. You have arrived at a point in your evolution where there is no doubt whatsoever in your path to ascension. There is nothing that needs to be done. Your awakened consciousness is enough to anchor in the energies of ascension and to help others do the same. We also see that the timelines in front of you for ascension have become more pleasant and with less catastrophe. So let us give you something that will assist you in making the choice for ease in this process. You have begun to allow in helpers who were on Atlantis at the time of its destruction. 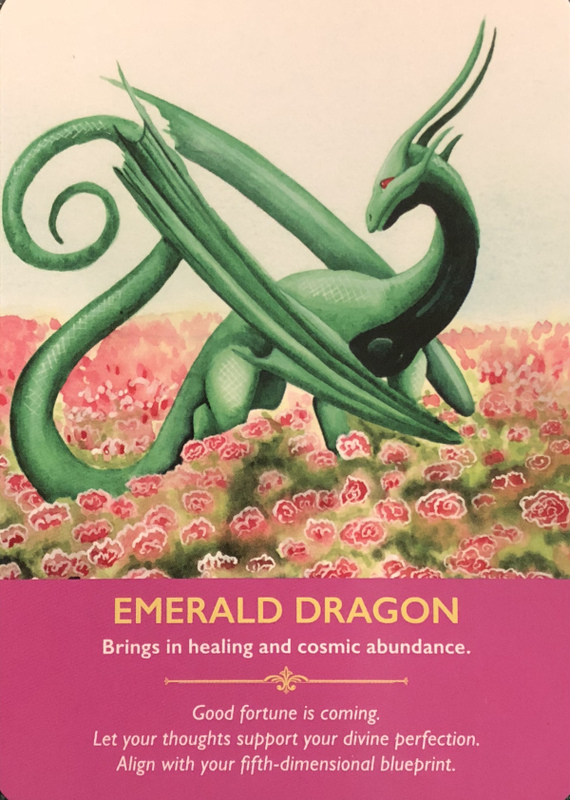 About Emerald Dragon: “Emerald dragons are wise healers who prepare us to align with our true fifth dimensional blueprint. They work with the mighty Archangel Raphael, the emerald angel in charge of the development of the third eye. They clear our emotional body to leave us free to love, forgive and open our hearts. These magnificent dragons also retune our mental body so that our thoughts support our divine perfection. This allows Archangel Raphael to pour emerald light through our spiritual body, so that our physical body aligns with all we can be. Child of light, you are the most powerful transformative force in the universe. We wish for you to know your own worth and own all that you deserve. Stop making excuses for those who no longer serve the best interests of all involved. Stop facilitating mass unrest with the feelings you are no longer able to transmute. Transmute and transform. That is your goal. Transmute and transform into love, dear girl. For you are a force to be reckoned with now dear child. You are the bounty of grace filled with divine white light. Re-calibrate, adjust to the higher vibrations you are receiving now. It will keep building until you are adjusted. This can bring a time of uncertainty and unrest as the vibrations above and below start to connect. The energy is unfolding – the children of the Sun come forth at this hour for the Sun is rising once more. The day hath come when we call upon the earth to enter into greater stages of love and understanding. The paths of the Ascending Souls, the Lightbearers, Starseeds and Wayshowers that have agreed to come forth to your Earth in this now to bring a greater understanding of the Truths unfolding. If you are reading this post, and are attracted to this kind of material, you are here to shine a light at a time when it is needed. It doesn’t require you to be an activist, unless that brings you joy. Love and Peace. It may not seem so on the surface, but let yourself feel and receive the great breeze of peace. It is a gift from Archangel Michael. From his mighty being, it floods the world. It touches everyone. When you breathe, it moves through you, saturating your every cell. 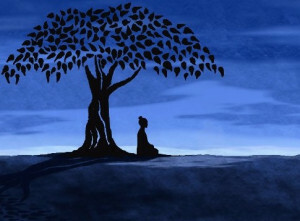 By your own breath then, you are carrying peace. This establishes peace in you and on your world. Let yourself have it now. Radiate it forward for the good of all on this day that is also centered on loving expression. Bless you, love-holders and peace-carriers. Now it is time. You are holding the light. You are beaming light out when you pray, when you meditate, when you send us and our legions to places of struggle. We easily overlight an area, an entire region. We soften the atmosphere around the animosity. Then, within the moment, in the face-to-face, as you say, we can inspire a wider view. Old patterns of attack give no satisfaction. The action is hollow. You cannot focus on the details of a problem to uncover a solution. At this time in your world’s transformation, another perspective, a broader expression acts as a softening agent. In the constriction of struggle you can cut yourself off from your connection to your Source. But with your thought of us, your wish for support, your cry for help, we are there. Each time you ask, we are with you. You are not alone.